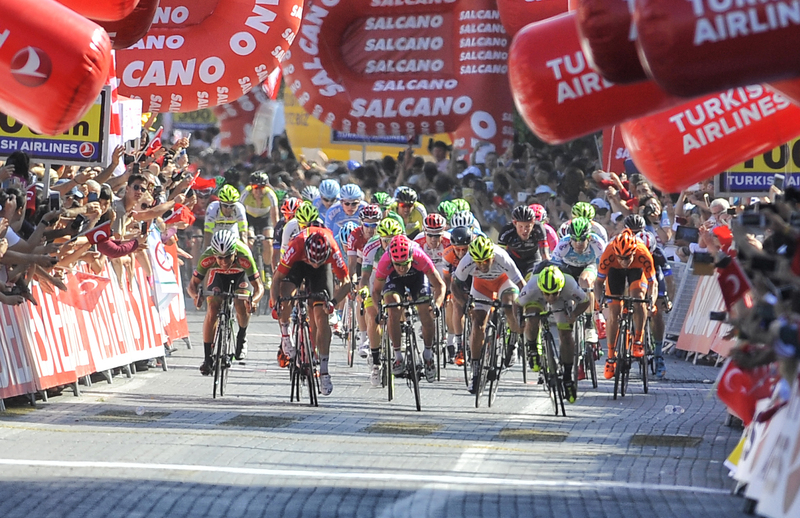 Jakub Mareczko (Southeast – Venezuela) won the eighth and final stage of the Tour of Turkey today, after outsprinting Sacha Modolo (Lampre – Merida) and Francisco Chamorro (Funic Soul Cycles – Carrefour), in a final dash to the line. 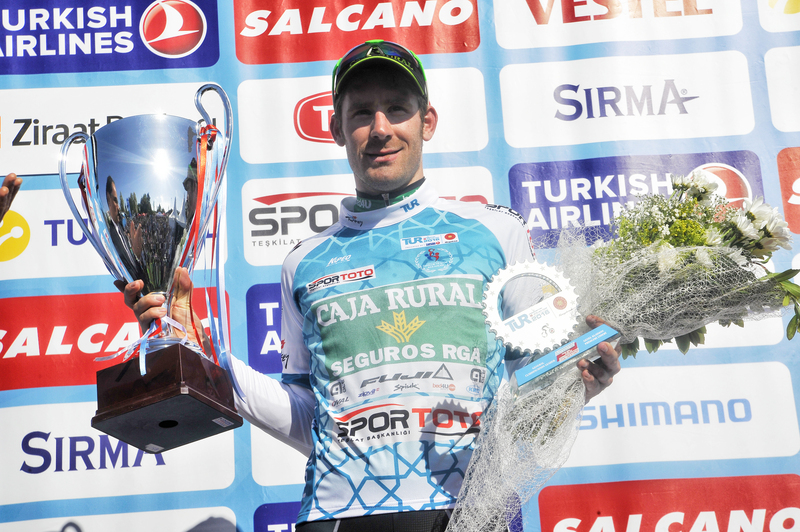 Meanwhile, José Gonçalves (Caja Rural-RGA) finished comfortably in the peloton to claim the overall title. 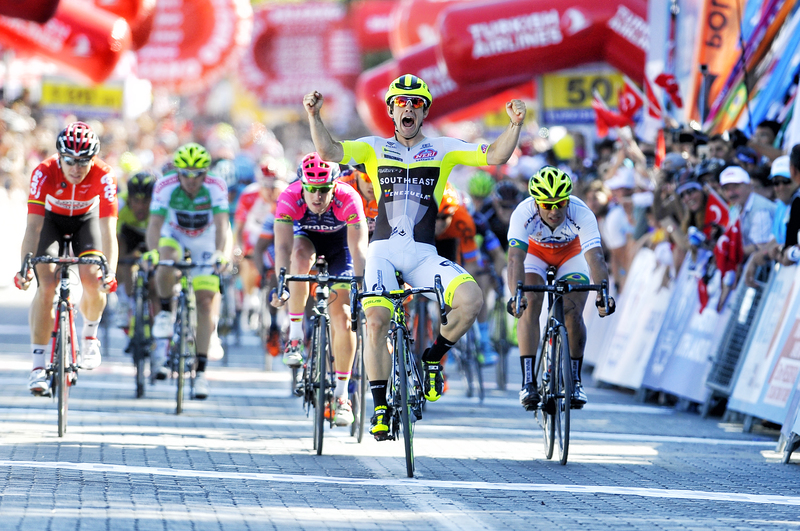 “It is a great satisfaction to win a second stage in the Tour of Turkey, especially as it wasn’t a flat stage. The big challenge for me today, setting out this morning, was to resist in the climb. My team mates helped me not to get dropped, and I managed to be there at the finish for the sprint. The first climbs were crucial. The breakaway went, which was good for us, and then on the longest climb, at the beginning, we decided to ride at the front as a team so I could stay in the first positions and not get dropped. That’s what we did in all the climbs, including the last one, close to the finish. What I did today gives me good hope for my future, because I’m a good sprinter but I have to improve my climbing so that I can be there for the sprint. In the closing section I followed my team mates Zhupa, Bertazzo and Belletti, who led me out into the final 300m. Then I took Modolo’s wheel and I managed to get past him. That’s how I won it. My conclusion of the TUR is positive. This has been excellent preparation for the Dutch stages of the Giro d’italia, and we’ll see if I can get a good placing in one of the first few stages”, Mareczko said. “This is an important victory in my career as I want to join a World Tour team,” Gonçalves explained. “I feel a bit of frustration for not taking the form I have now to the Giro but our team hasn’t been invited. However, the next big goal will be the Vuelta a España, where I expect to share the captaincy with Pello Bilbao. I’m an all-rounder and I want to capitalize on this victory in Turkey to improve my potential. This is a very nice race. I’m delighted with the experience”, said Gonçalves. Muhammat Atalay (Torku), Nicolas Baldo (Roth), Alessandro Malaguti (Unieuro) and Jan Hirt (CCC Sprandi Polkowice), marked the day’s first breakaway group, with the escapees going on to establish a modest advantage of 2:30 over a Lampre-Merida led peloton. But, after the Italian team gave up the chase, the breakaway group’s lead stretched out to 5:50, with 29 kilometers remaining. 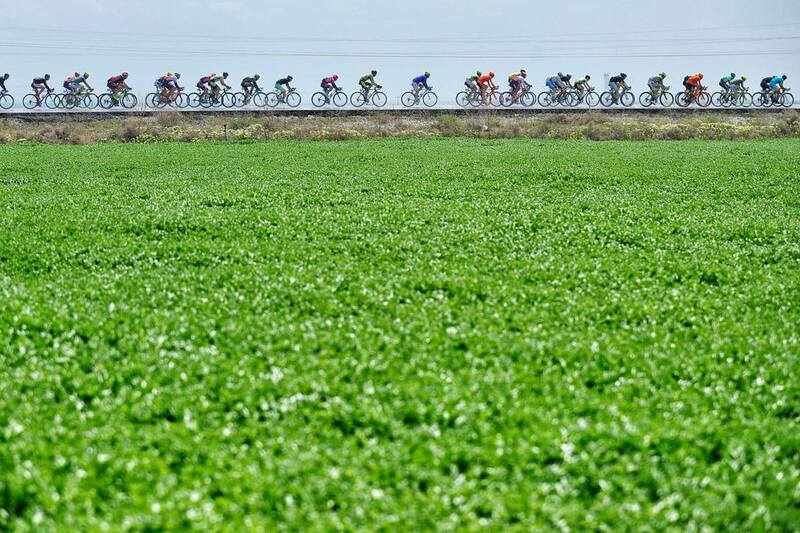 However, a concerted effort between Lotto-Soudal and Lampre-Merida later on, would eventually reined in the breakaway group during the final 12 kilometers. 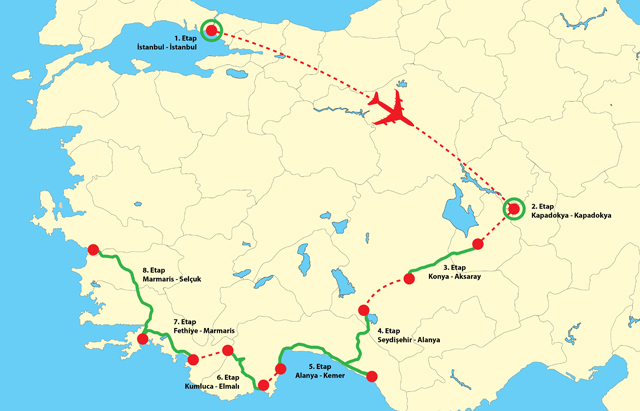 From there, a few attacks took place to no avail, as the race proceeded to build up into an inevitable sprint finale during the closing few hundred meters. “I was guided by my teammates Eugert Zhupa, Liam Bertazzo and Manuel Belletti.” Mareczko explained. “300 meters before the line, I was on Modolo’s wheel and I managed to pass him. It’s a big satisfaction because today’s stage wasn’t flat. It didn’t exactly suit my characteristics. The team tremendously helped me in the hills, particularly in the long climb at the beginning. Having learned from yesterday, we rode uphill at the front of the bunch so I was able to crest the summit in the middle of the bunch and not get dropped.